The Best Food News Websites from thousands of Food News Websites in our index using search and social metrics. We’ve carefully selected these websites because they are actively working to educate, inspire, and empower their readers with frequent updates and high-quality information. Food newsletter is a comprehensive summary of the day's most important blog posts and news articles from the best Food websites on the web, and delivered to your email inbox each morning. To subscribe, simply provide us with your email address. About Website Comprehensive up-to-date news coverage about Food, aggregated from sources all over the world by Google News. Washington, DC About Website Our mission is to provide busy professionals like you with a bird's-eye-view of the food industry in 60 seconds. We cover industry news and provide original analysis. Throughout the day, our editorial team analyzes the top news stories and publishes in-depth feature articles. Facebook fans 6,497. Twitter followers 6,937. Seattle/Denver/Washington, DC About Website Marler Clark presents Food Safety News as a daily Web-based newspaper dedicated to reporting on issues surrounding food safety. Food Safety News is a daily news source for information about food recalls, foodborne illness outbreaks, food science, technology, food policy and more. Read Food Safety News to be in the know about food safety. Facebook fans 200,455. Twitter followers 37,393. London and Bromsgrove UK About Website just-food provides news, analysis and market intelligence on the global packaged food and food retail sectors. Our editorial team includes contributors from around the world, publishing a daily diet of the latest news, industry-leading insight and interviews with top executives. Facebook fans 2,121. Twitter followers 10,052. About Website Eater is the source for people who care about dining and drinking in the nation's most important food cities. Published by Vox Media, Eater is a favorite of industry pros and amateurs alike, with an uncanny knack for finding out what's opening where, who's serving what, and how it's all going down. Facebook fans 1,884,746. Twitter followers 509,406. Brooklyn, NY About Website MUNCHIES is VICE's food website and digital video channel. Launched in 2014 and now spanning 11 countries, MUNCHIES offers groundbreaking content for a young, smart audience, showcasing how food fits into an infinite number of identities, customs, and aspects of culture at large. We're here to tell the stories about food that haven't yet been told. Facebook fans 859,816. Twitter followers 100,685. United Kingdom About Website The leading information source for the food and beverage industry, and essential reading for anyone involved in food safety, packaging, hygiene, processing, legislation and analytical techniques. Facebook fans 2,609. Twitter followers 3,141. India About Website F&B News, India’s first newspaper in this sector, provides a comprehensive view of the food and beverage industry. CONGRATULATIONS to every website that has made this Top Food News Websites list! 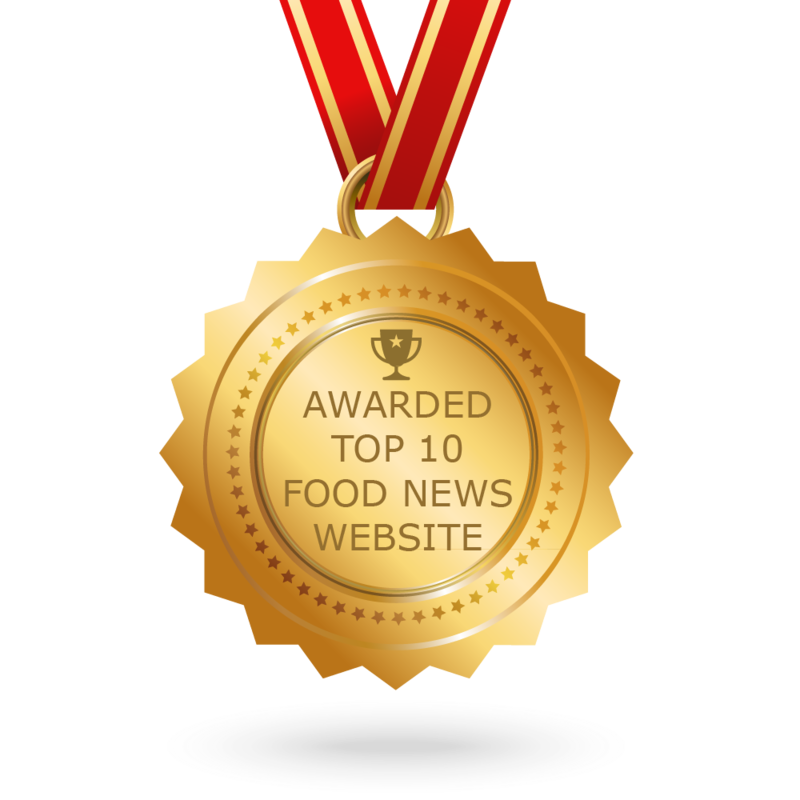 This is the most comprehensive list of best Food News Websites on the internet and I’m honoured to have you as part of this! I personally give you a high-five and want to thank you for your contribution to this world.